We Are Always 40% Less Than Our Leading Competitors! Beauty, Efficiency and Value all backed by over 23 years of experience & premier Andersen® Certified Installation, Service and Warranty. Unlike most windows today, once the sticker is removed from the glass there is no brand identification left on the window. 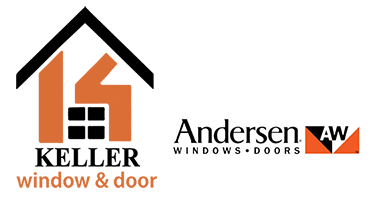 Every Andersen® window has the AW logo etched into the bottom right corner of every piece of glass and a sticker with a unique ID number and a toll-free number. The ID number tells Andersen® everything from style and size to color and type of glass. No guessing if your window should ever need any parts replaced. Hmm… why would a window manufacturer not put their name somewhere on their window? Could it be that they don’t want to service their own windows? 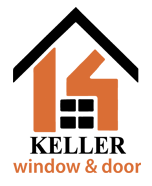 Andersen® employs a Nationwide Network of specially trained Service Providers to promptly handle your issues. In many cases, there will be no charge if the service is performed within the specified warranty period. 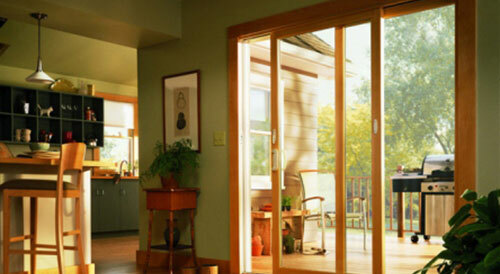 Andersen’s ® 20-year non-prorated glass warranty and 10-year frame, components and hardware are fully transferable. No “original owner only” limitations. This could be a major selling point when it comes time to sell your home. Go to www.andersenwindows.com/support/warranty for all the details. There are two installation methods for replacing the windows in your home. The comparison below shows the major difference between the two methods. Each installation is different so the information is meant as a general guideline. 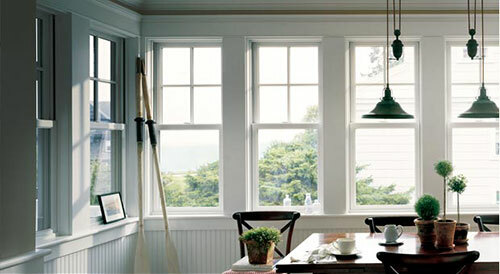 The style and materials your current windows are made of may dictate the proper installation method as well. More expensive than insert method due to increased labor and materials. Why Should I Replace My Windows? Because Windows Matter. Windows help protect you and your home from nature’s harmful elements. Windows can greatly affect energy efficiency and your heating and cooling bills. 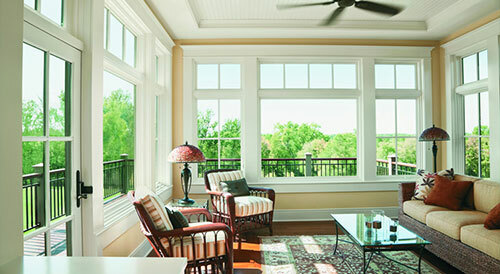 Windows are one of the few things that add beauty to both the inside and the outside of your home. 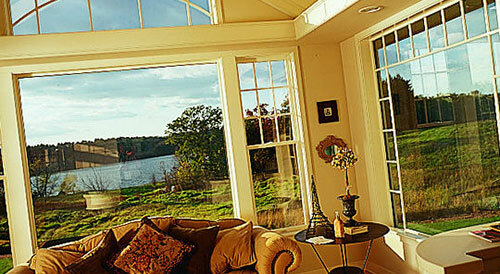 Replacing your windows with Andersen® can raise the value of your home.